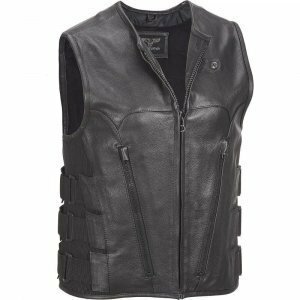 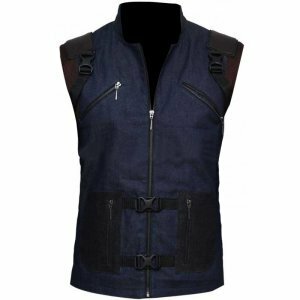 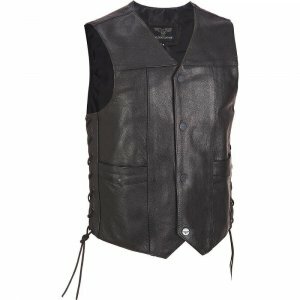 We are Presenting the stunning Men Leather Vest has become quite popular within the last few years. 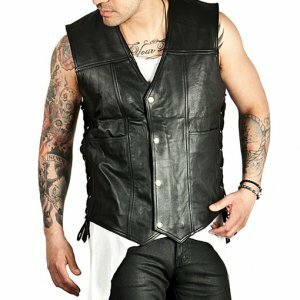 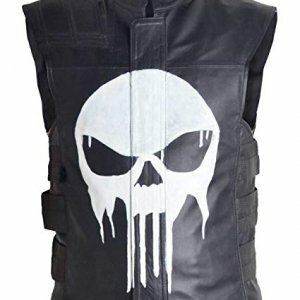 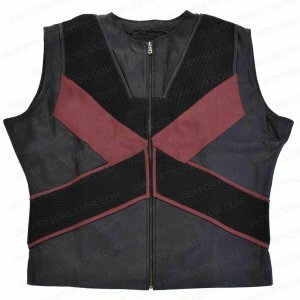 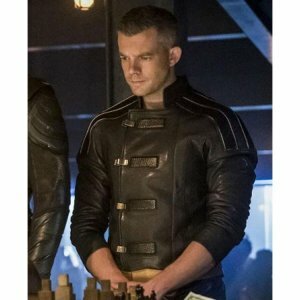 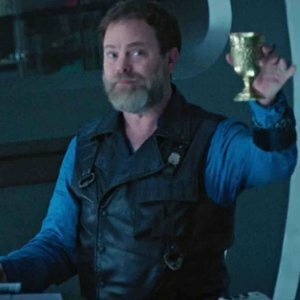 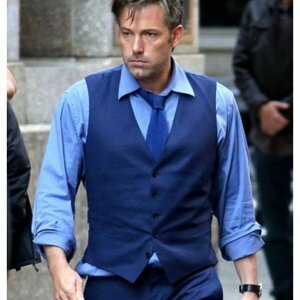 From fictional superheroes to the Hollywood TV celebs all are seen adorning leather vest with a unique style and in a different manner that has given it a whole new idea. 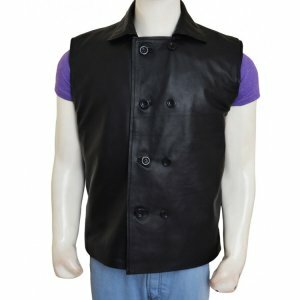 Leather vest are not just for winters but also they can be worn during the sunny days of the year. 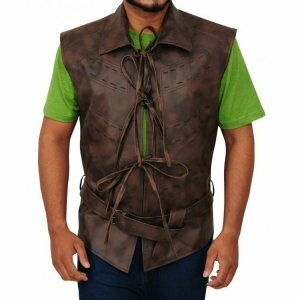 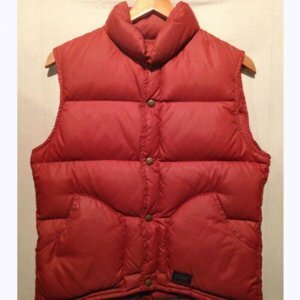 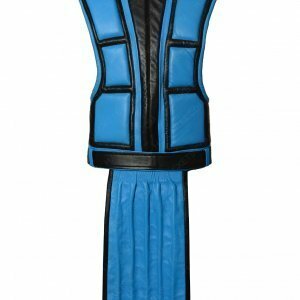 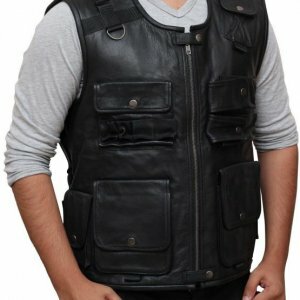 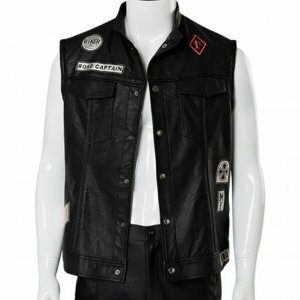 There is wide and unique range of men leather vest that hleatherjackets presents to its customers. 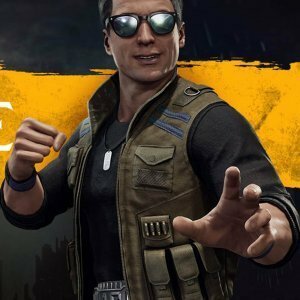 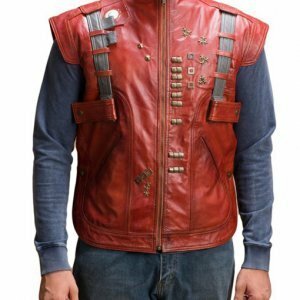 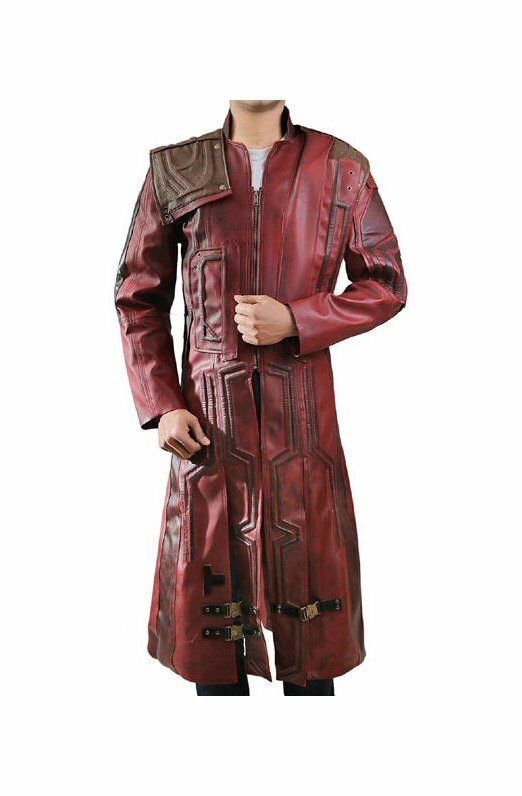 Vest of WWE Superstar Roman Reigns, Leather Vest of Star Lord from the movie Guardians of the Galaxy, Black Leather Vest of The Angel Wings Daryl Dixon, Noir Leather Vest from the Spiderman, Brown color Peter Dinklage Vest from the Game of Thrones, Vest of Newt Scamander from the Fantastic Beasts, lovely red vest from Back to the Future worn by Marty Mcfly, Leather Vest with Hoodie of the famous WWE superstar AJ, Rocket Raccoon Vest form the Guardians of the Galaxy Vol 2 in short we have a great deal to offer to our customers. 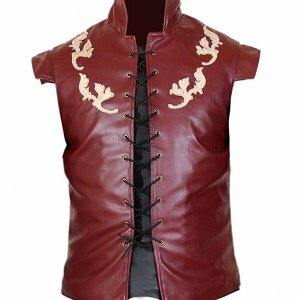 Without any compromise on the quality we make the replicas in the same manner as you see on your screens. 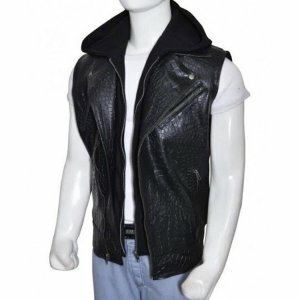 Add these men leather vest to your collection and wear it in any weather you want. 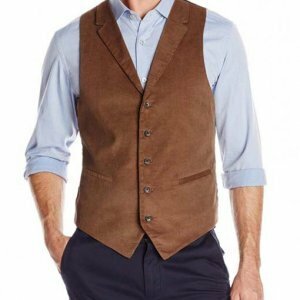 From formals to the casual events you can blindly trust your collection of leather vest that you have purchase from our e-stores because this will make you look like a true gentlemen, the one who knows about the style and class.